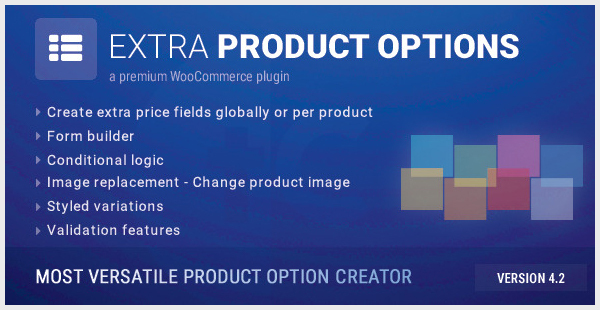 "The features of this plugin, along with the quality of the code and superb quality of the support makes buying this product a must.This is the absolute best points plugin as well as reward system plugin along with refer a friend plugin all in one. 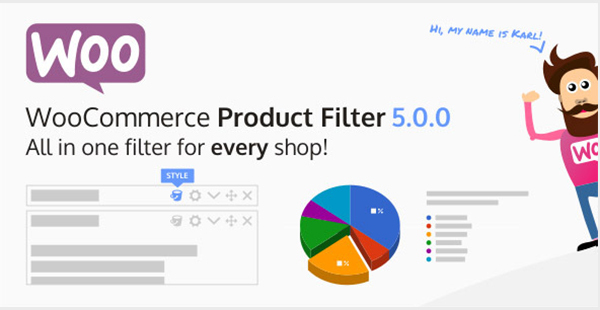 I 100% recommend this plugin!" 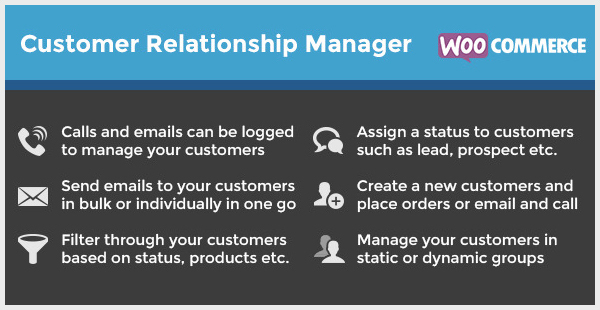 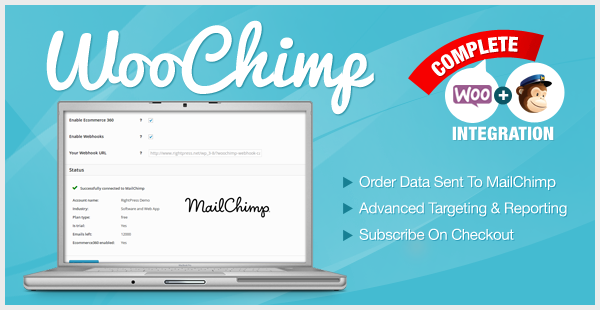 WooCommerce Customer Relationship Manager–it's impressive. 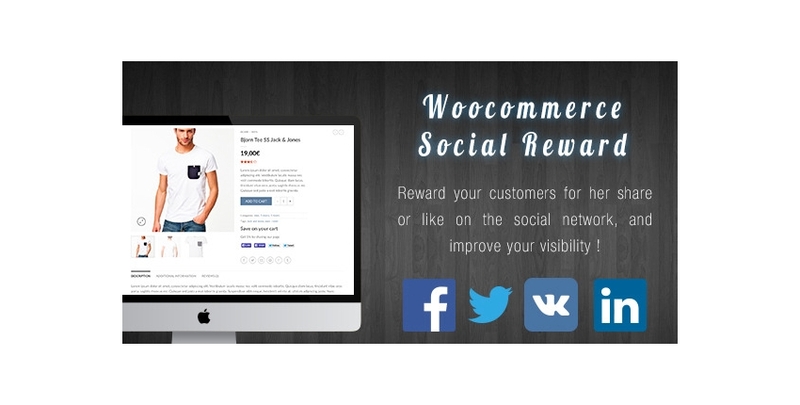 Sales badges that overlay your product images can help increase awareness for particular products that are on sale in your eCommerce store. 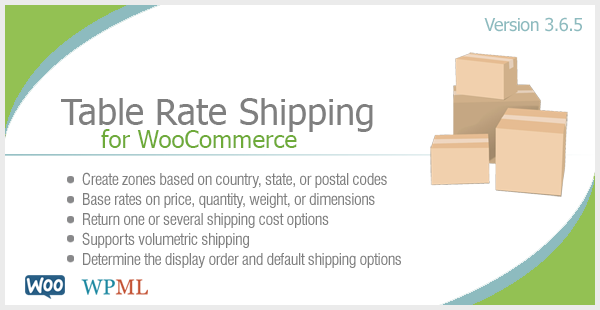 The default sales badges that come with WooCommerce do not allow you to style each badge in order to fit with your website's theme. 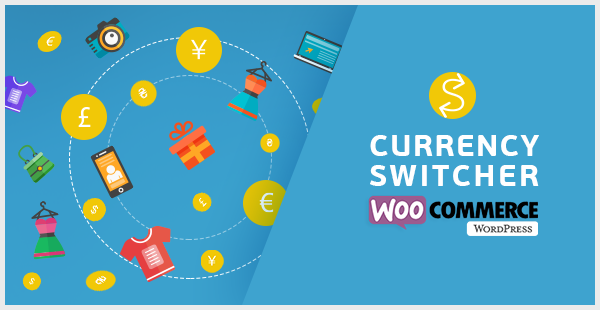 With Improved Sale Badges for WooCommerce, you can change the style according to your websites theme, collection, season, or holiday using the customizable presets in the plugin. 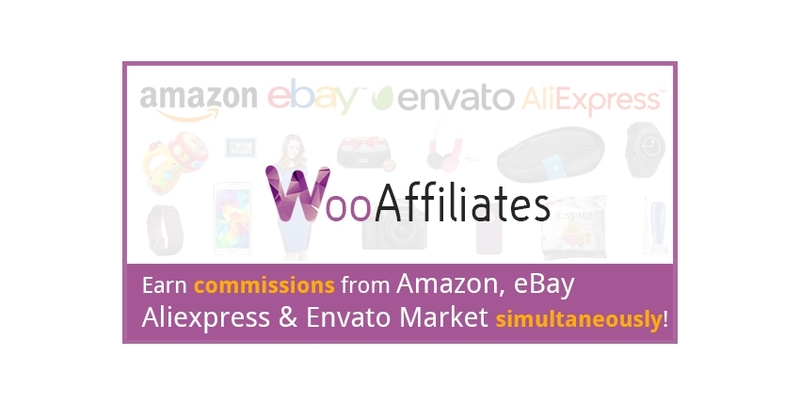 If you're interested in what else you can do with WooCommerce, you might be interested in Envato Tuts+ courses like Go Further With WooCommerce Themes or Developing a WooCommerce Theme. 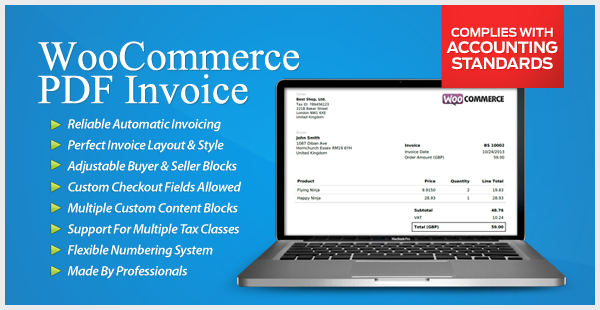 There's also the WooCommerce Cookbook eBook as well as many other WooCommerce How-To Tutorials, Courses, and eBooks.